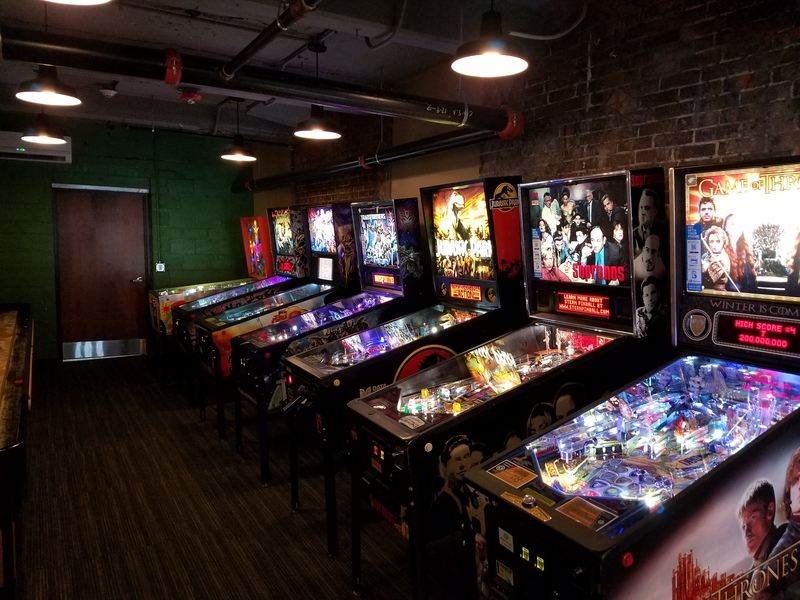 New Monthly Tournaments at CBW! 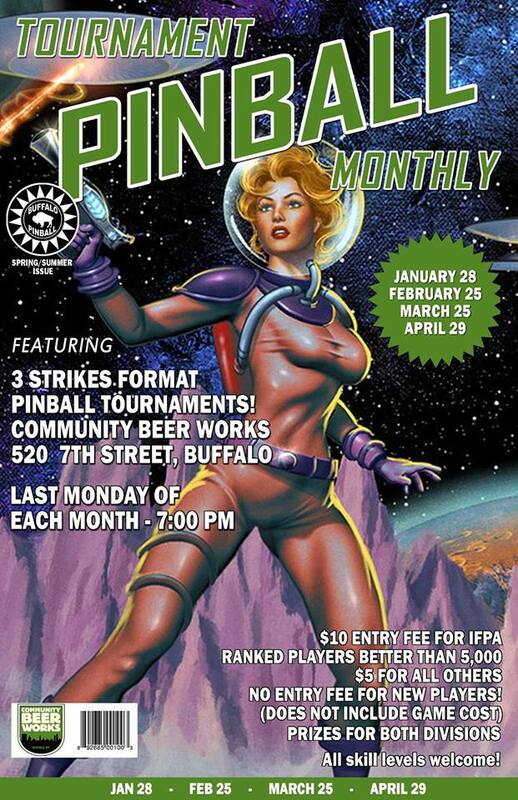 Monthly three strikes tournament the last Monday of every month at Community Beer Works. 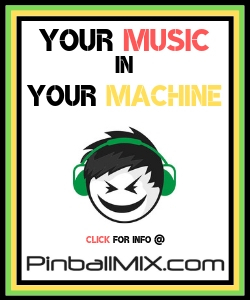 All skill levels welcome! When: Starts at 7 p.m. and should be done no later than 10pm (that’s for the final players remaining). 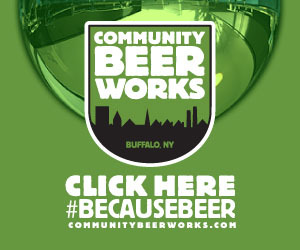 Where: Community Beer Works, 520 7th St., Buffalo. Cost: Entry fee is $10 for players ranked better than 5,000 in the IFPA standings or $5 for all other players. You will also have to pay for credits on the games. Format: This will be a 3 strikes tournament. Games will be one vs one. Limited to 18 players. Sign up in person the day of the event at 6:45pm. 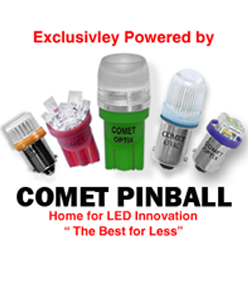 This entry was posted in Tournaments and tagged buffalo, buffalo pinball, pinball, Tournaments on January 14, 2019 by k3v2. 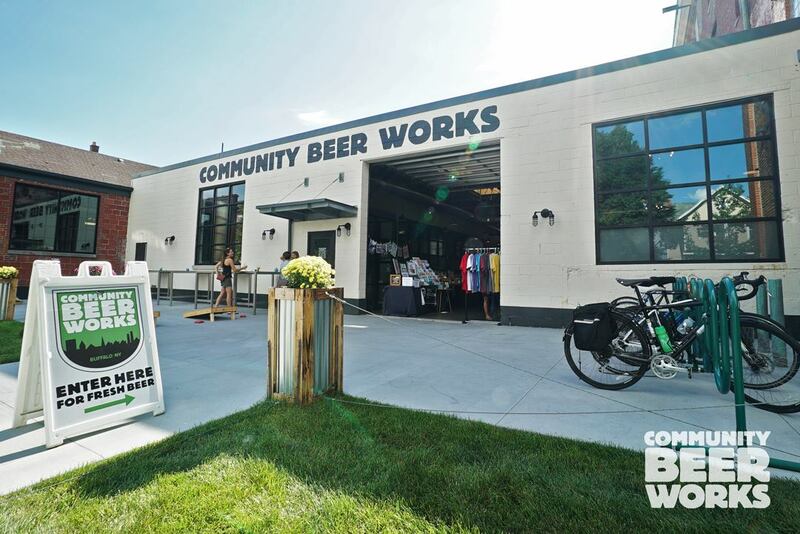 We’re proud to announce our first charity tournament of 2019 at the beautiful new Community Beer Works location! 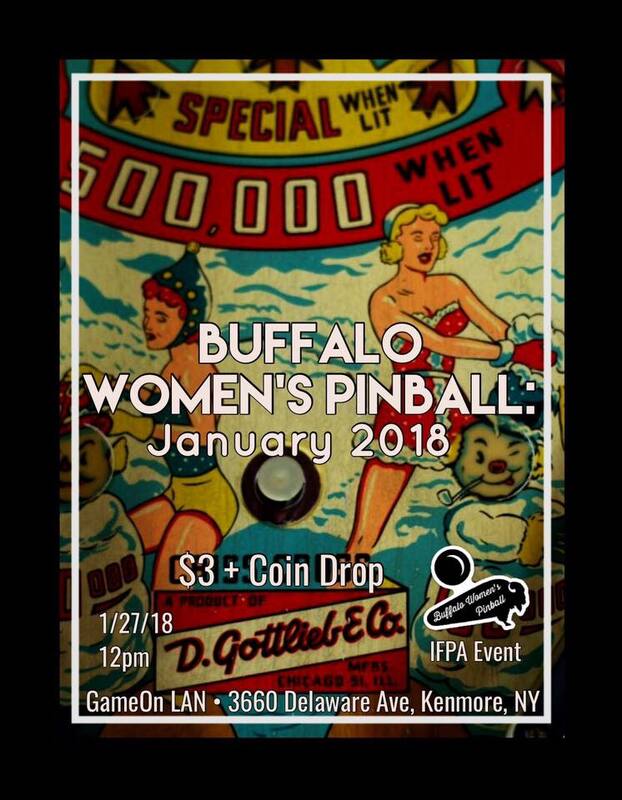 We’ll be raising money to support PUSH Buffalo. Their mission is to mobilize residents to create strong neighborhoods with quality, affordable housing; to expand local hiring opportunities; and to advance economic justice in Buffalo. When: Jan. 12, 2019. Play your entries any time between noon and 7 p.m., playoffs will begin at 7. Registration: Cost to enter is $20, 100% of which will go to PUSH Buffalo. 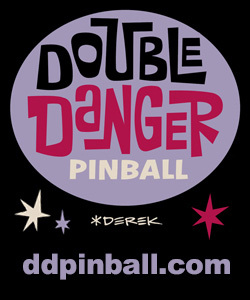 You’ll also need money to coin-up the games, half of which will be donated to PUSH as well (thanks CBW!). No preregistration, just pay at the door on the day of the event. Tournament format: This is a limited-entry, HERB-style tournament. There will be 5 games selected for the tournament. Players will be given 12 entries as part of their registration (you can not buy any more). 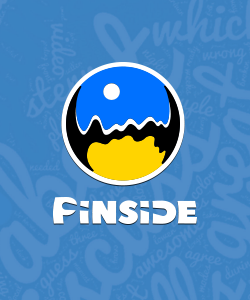 Each time you play a game, you use an entry. You need to play all 5 games at least once. You can use your entries to try multiple times on the same game, in order to better your score. Scoring for games will be 100, 90, 85, 84…etc. Playoffs and finals: Top 6 players at 7 p.m. will head to the playoffs with top 2 getting byes to the finals. If we have 24 players or more, the top 10 will go to the playoffs, with the top 2 getting byes to the finals. Playoff format will be PAPA style (3 games each round with 4,2,1,0 scoring). 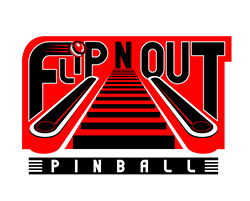 This is an official IFPA tournament. 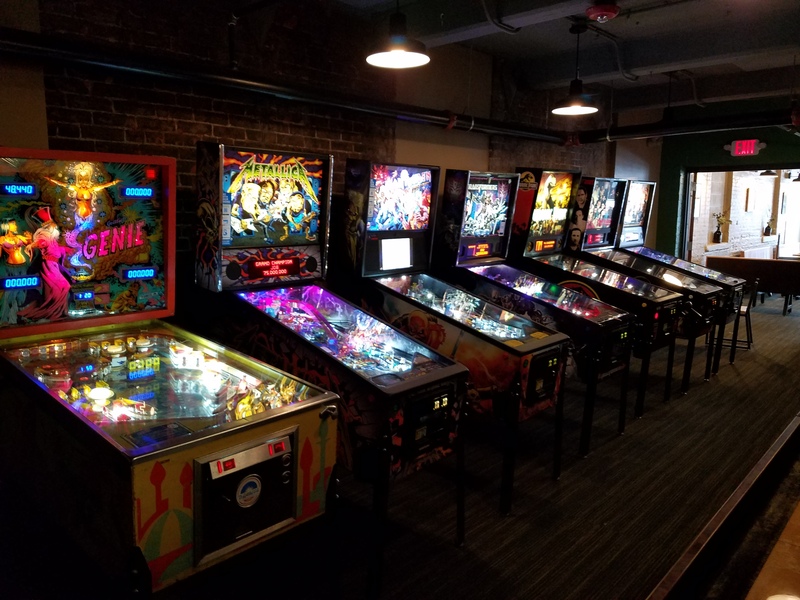 This entry was posted in Tournaments and tagged buffalo pinball, charity, community beer works, pinball, push buffalo, tournament on December 18, 2018 by k3v2.